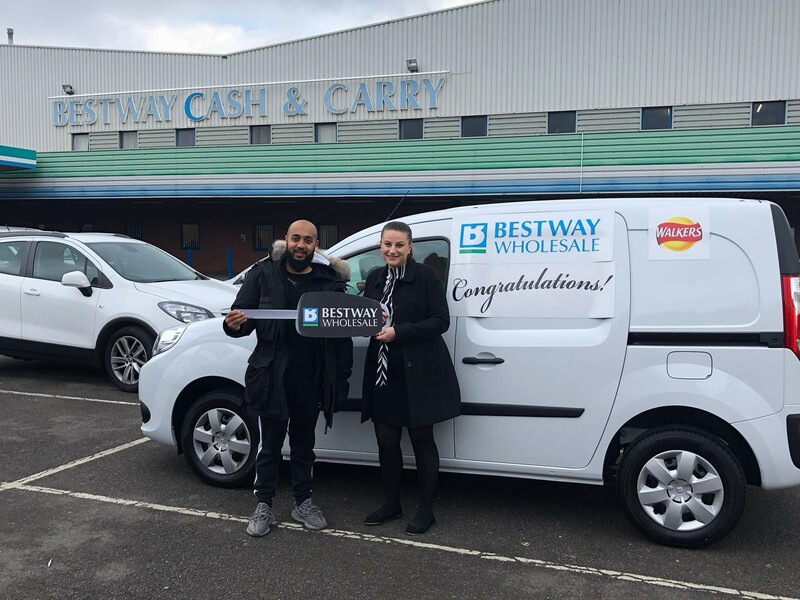 One happy retailer drove home with a sparkling new Renault Kangoo after he was selected as the winner of competition run by Walkers and Bestway. The promotion, which went live in Bestway depots earlier this year, encouraged retailers to spend in Bestway’s depots across the nation, with more than 30,000 customers eligible to win the prize. But it was Birmingham’s Ashad Alam (pictured above with PepsiCo National Account Executive, Griselda Sokolaj), who owns supermarkets in England’s second city, that was the lucky winner – getting £100 of credit to spend on Walkers products and one years’ free insurance for his new van to boot. 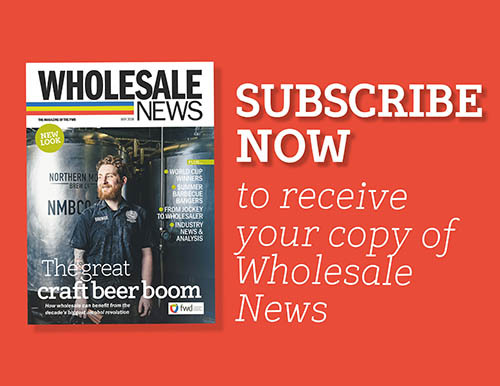 The competition’s uptake is proof at how effective retailer promotions can be in depots according to Bestway’s Haleem Sadiq, with the trading controller for impulse recognising the importance of offering customer competitions. 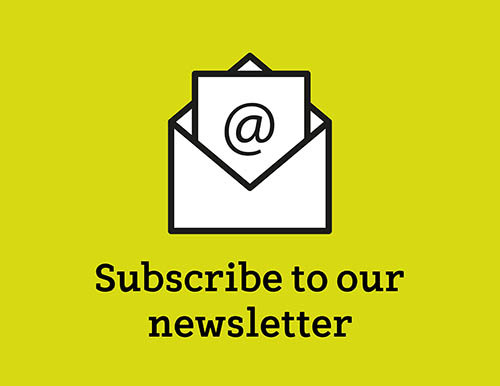 “We’re always encouraging suppliers to partner with us, and activate campaigns and promotions which put the customer at the heart and offer genuine rewards to help customers grow their food and drinks business. This competition, supported by PepsiCo, was a great example of this,” said Sadiq. 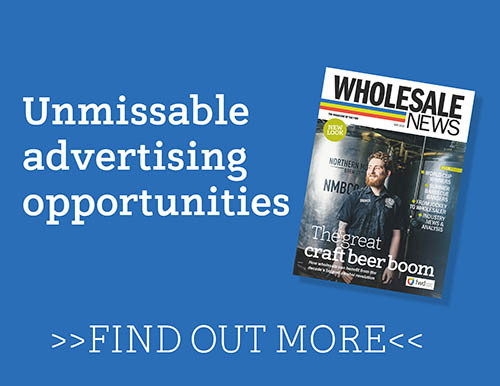 “More than 30,000 customers were eligible to win the Renault Kangoo van, having bought any three cases of Walkers crisps between June and August this year. As the lucky recipient of the prize, which was selected at random, Alam was understandably delighted with his horde. Published 11:31am November 23, 2018 .